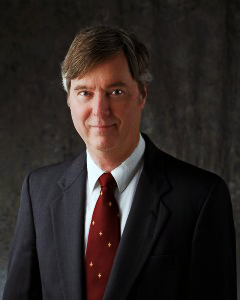 Dr. Douglas H. Ubelaker is one of the leading figures in human osteology in a worldwide panorama. 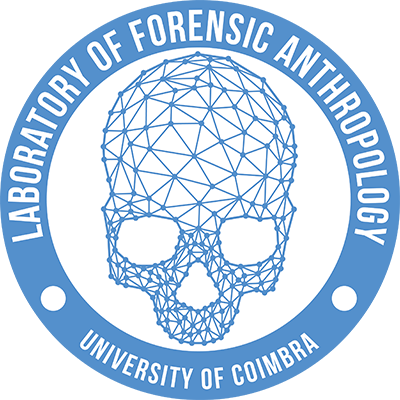 He has an outstanding career, spanning over 40 years of groundbreaking work in forensic anthropology. In the beginning of this year, Professor Ubelaker was distinguished as a fellow by the American Association of Forensic Science for his important contributions to forensic science. You can read more about it here.